Text Cannot be Normal Summoned/Set. 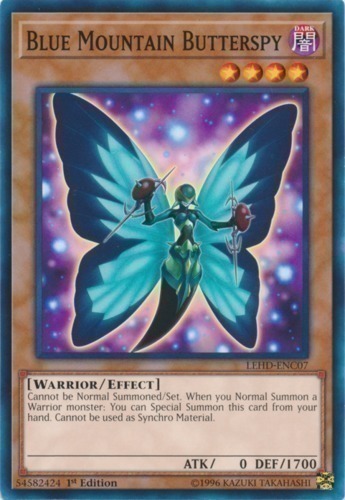 When you Normal Summon a Warrior monster: You can Special Summon this card from your hand. Cannot be used as Synchro Material.